Although at the time his answer was considered cryptic or at least vague, Dr. Oppenheimer was alluding to a series of ancient Hindu texts that described the occurrence of large-scale catastrophes that did not correspond to any recorded natural disasters. This subject is obstinately avoided by the scientific community but there is evidence supporting events such as this one. This evidence routinely comes in the form of fused glass fragments found in many deserts all over the world. These pieces of glass closely resemble those found at the Alamogordo atomic proving grounds, the place where the modern world’s first nuclear device was detonated. 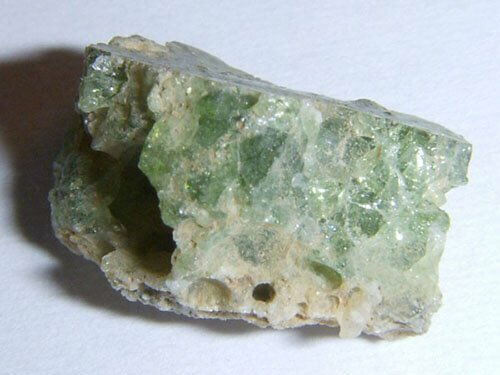 Desert glass forms when temperatures in excess of 3,300 degrees Fahrenheit (1,800º Celsius) cause the sand grains to melt and fuse together. They were first described by Patrick Clayton who encountered them while surveying the Sahara in 1932. Clayton discovered huge chunks of yellowish-green glass in the sand and presented them to fellow geologists. A possible explanation came almost 50 years later when one of the engineers that helped create the atomic bomb was revisiting the testing site in New Mexico. He noticed glass fragments that were similar to those he had seen in the desert, albeit much smaller. Being open-minded, he made a connection. Being an engineer, he did the math and was astounded by the results. 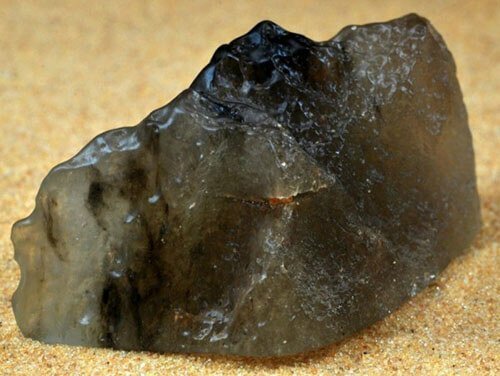 In order to produce desert glass the size of the pieces found by Clayton, the explosion had to have been 10,000 more powerful than the one in New Mexico. A very plausible explanation was proposed: the glass had formed due to asteroid/ comet/ giant meteorite impacts. Such impacts would certainly fit the profile as they cold easily produce the tremendous amount of heat required to fuse silicon crystals. But an impact that great would also leave behind a noticeably large crater and no such craters were found in the desert. Glass was found in the Sahara, the Mojave and the Desert of Libya but neither sonar nor satellite imagery could find any accompanying craters. 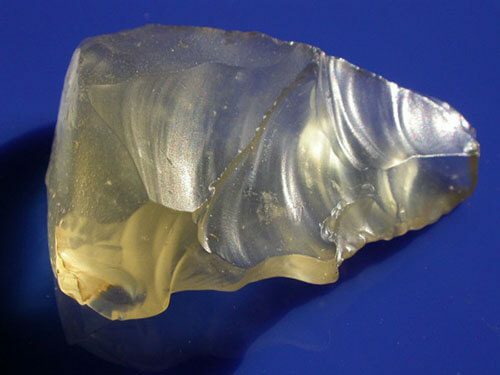 Furthermore, the Libyan glass had a very high purity and clarity (over 99 percent). In the case of meteorite impact, the silicon is fused together with iron from the meteorite itself as well as other adulterants. When we piece together all the clues, the picture becomes clearer and we have to ask ourselves: is it truly impossible that ancient civilizations reached a technological level similar to others? Have we truly explored all possibilities? After all, depictions of terrible weapons capable to obliterate entire cities are found in the legends of many cultures, separated by both space and time. Were those depictions nothing more than the work of human imagination envisioning the superlative weapon? What about the physical evidence then? Where does it fit? In my opinion, considering ourselves the first and only civilization on Earth to have split the atom is nothing short of absolute vanity and we all know where that leads to.